Public school, it is the go-to choice for so many parents. They send their kids to public school for socialization, an education, and because it is the societal norm. 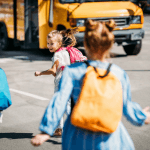 Since I’ve been homeschooling, I’ve had a few run-ins with the public school and got a peek into what life would be like if I was a public school parent. And, the reality is I would be a HORRIBLE public school parent. 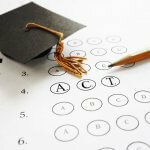 There are a few reasons why and let them be a reminder to you of the benefits of homeschooling. Does anyone understand the politics of the school pick up lane? Or why in the world parents spend as much time waiting for school pick up and drop off as it would take them to homeschool their kids? When you send your kids to public school you are essentially giving up control of your kids. Do you really want to do that? I don’t. And if I had to, I think it would make me a very frustrated person! In the real world, we have a budget, right? We know how much many we have to spend on things, and we don’t go asking people to fund the extras. Yet, with public school, they do exactly that. Through school fundraisers. And when kids don’t successfully peddle their loved ones they are punished. That seems a tad unfair to me. So, what do you think? 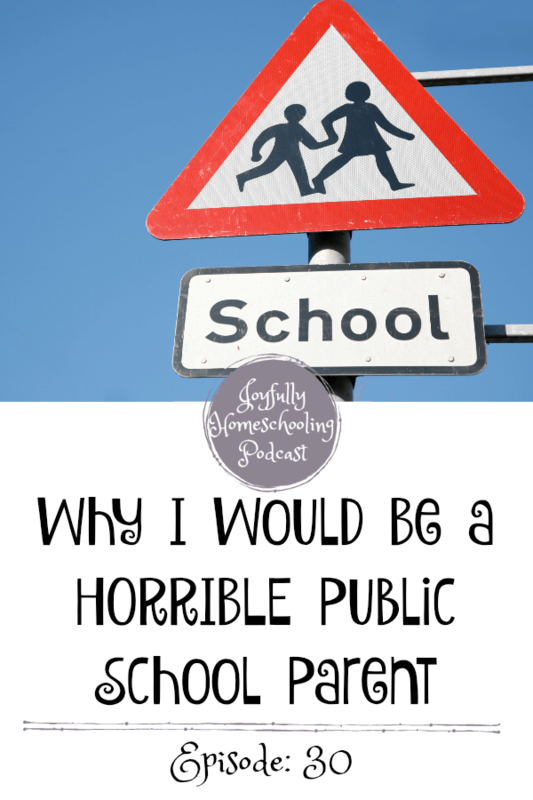 Could you handle being a public school parent? If you have ever thought the grass was greener on the other side, I hope these served as a reminder to you of the many benefits of homeschooling.